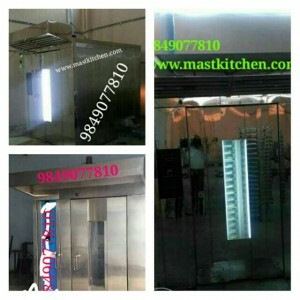 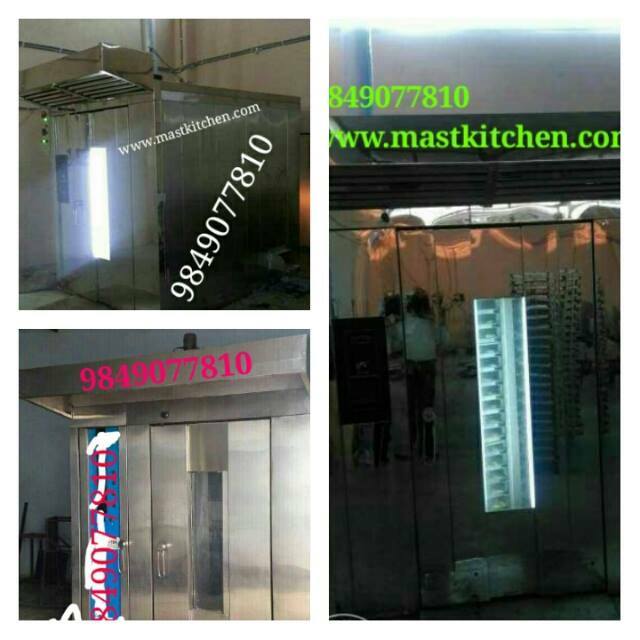 Call 9849077810 Mast Kitchen is a leading Exporter, Manufacturer & Supplier of Electric ovens , diesel oven, gas fired ovens from Hyderabad, Telangana, India. 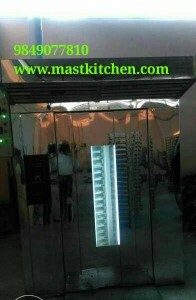 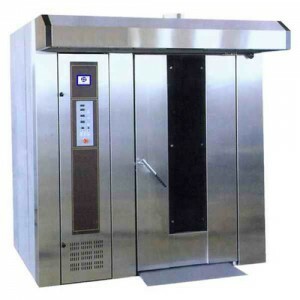 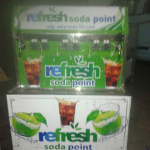 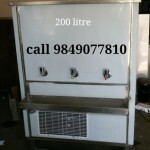 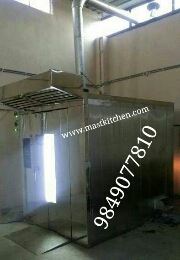 Manufacturer & Exporter of high quality Oven, bakery oven , rotary rack oven, single trolley oven, double trolley oven, at best prices.oven manufacturers in hyderabad.Mast Kitchen with the help of our distinguished professionals, we have been able to offer Rotary Rack Oven for our customers. 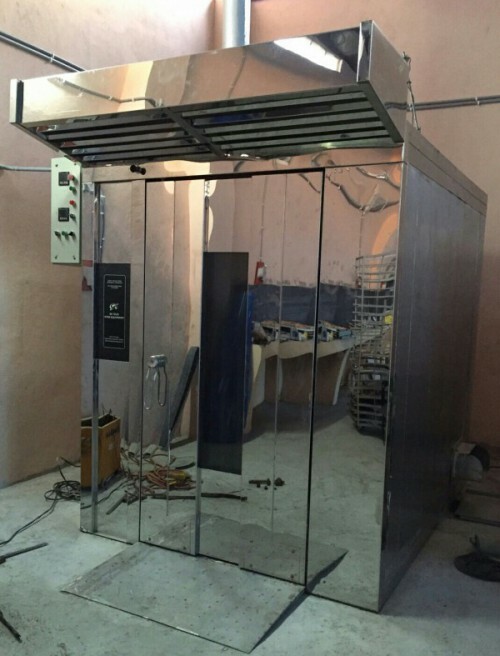 These ovens are widely demanded in the market as these products are manufactured by our experienced professionals making use of advanced tools and equipment. 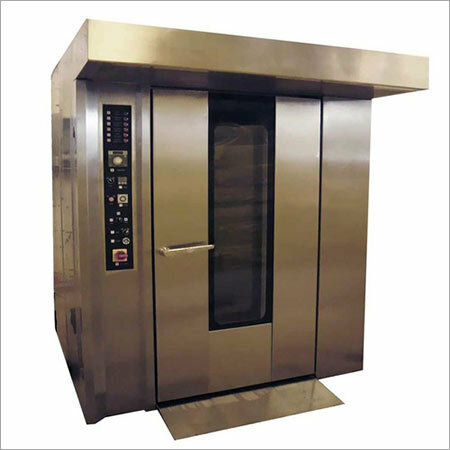 Our vendors offer us with advanced components and materials, which are used to manufacture efficient and durable products. 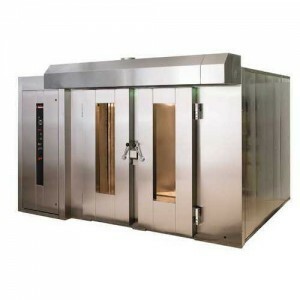 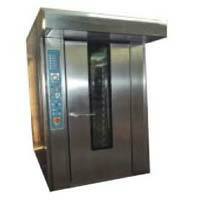 The Rotary Rack Oven is used to bake various types of items as these machines have a huge heating capacities.Rotary rack ovens, cookies wire cutting machines, cookies dropping machines, planetary mixers, spiral mixers, cake dropping, cookies depositor, cake depositor, Manufacturer and Exporters of Bakery Oven, Bread Slicer, Deck Oven, Industrial Oven, Planetary mixer offered by Mast kitchen Oven Equipment, Hyderabad, Telangana.